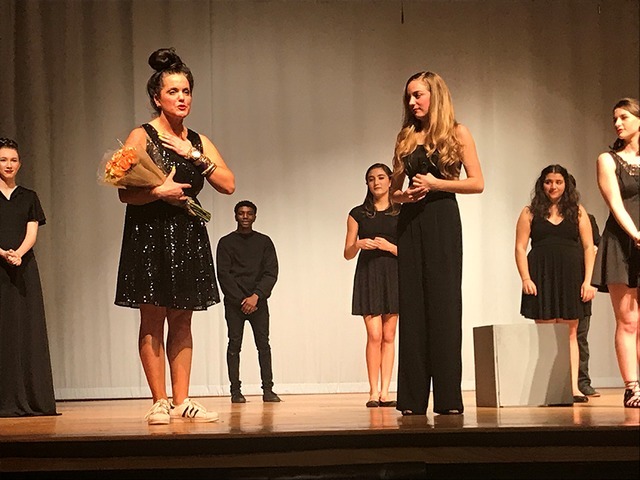 “I'm getting emotional thinking about it right now,” said Emily Mixon, a drama teacher in Escambia County who just learned she won’t be able to return to the classroom next month. “My purpose is to educate. I can’t believe at 35 I would be needing to look into a career change,” she told us recently. 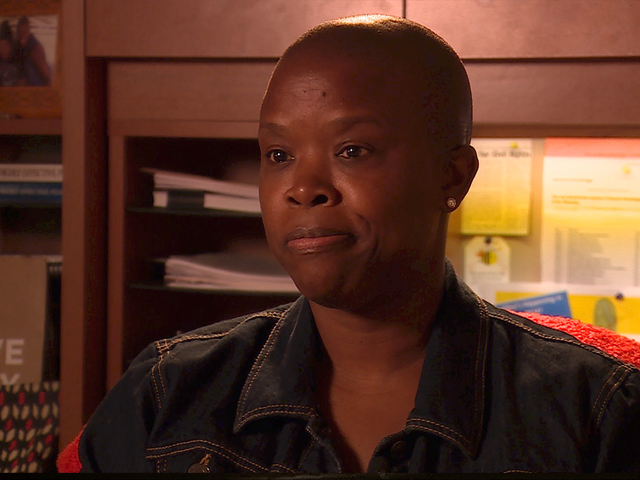 Mixon is one of at least 920 Florida teachers who are being terminated this summer because they can't pass a portion of the Florida Teacher Certification Exam also known as the FTCE licensing exam. The battery of tests, which include a variety of subject area exams and general knowledge tests, are a must-pass for anyone who wants to teach in Florida. “I feel ashamed, I feel stupid and very discouraged,” Mixon said. She built her school’s drama program a few years ago after being recruited into the field of teaching. Her principal rated her an “effective” teacher last year but after four failures on the state’s general knowledge math test, Mixon learned she was terminated earlier this summer. The state revised the FTCE in 2015. 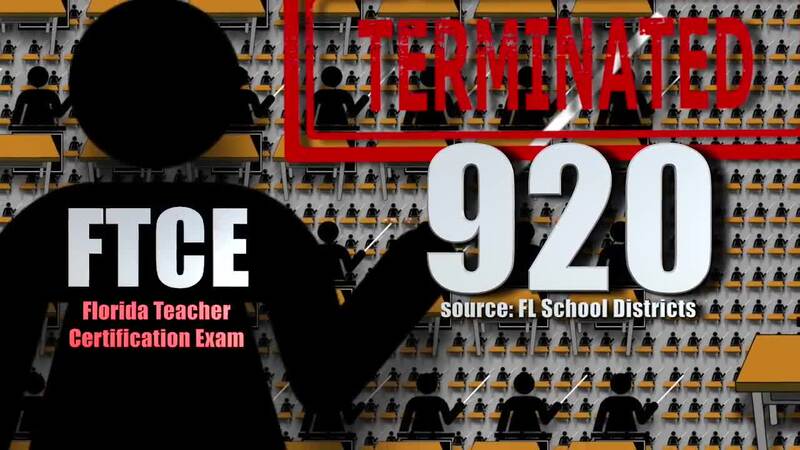 Scripps station WFTS in Tampa has studied the changes in their "Florida teachers: failing and frustrated" for the last two years. Examinees have been failing the tests at unprecedented levels —failure rates on some parts of the exam increased by nearly 30 percent since the revisions. 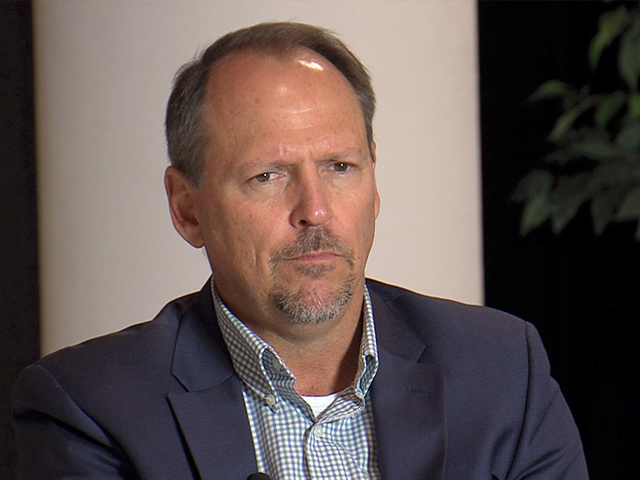 A spokesperson from the FL Department of Education said earlier on in the series that they expected the increase in failure rates but that scores would “increase over time.” But the latest scores show there hasn’t been much improvement. “It's always hard to lose teachers,” Angela Pettry in the Prasco County School District's human resources department said. FTCE test failures recently forced the district to fire 36 teachers, nearly doubling its number of empty teacher positions. “There’s been an increase (of openings),” Annissa Wilfalk of the Polk County School District human resources department said. She said the terminations have had a "dramatic impact" on the district, as it is already trying to fill about 200 teacher slots in time for the new school year. In Palm Beach County, the test has resulted in 148 pink slips being issued last week. “Yes, these are good teachers. It’s frustrating because we would have loved to have kept those teachers,” Gail Williams, the district's director of the Department of Retention and Recruitment. Among the teachers told he were being fired in Palm Beach County is Victor Creighton, a former business executive turned-teacher who now expects to leave behind some of the highest middle school student business technology certification pass rates in his district, a student curriculum he helped write and a teacher recruitment video he recently starred in. Creighton took the test just once and passed 3 of the 4 sections of the General Knowledge part of the exam. Creighton said he failed the math portion of the test. "I’ve looked at financial statements, profit and loss statements, balance sheets my whole life, this is not general knowledge," he said. Creighton refuses to take the test again, which costs examinees more to retake . Last year Florida Representative Robert Ascencio introduced legislation to help understand why so many examinees were failing the test. Ascencio's bill failed to muster up enough support. In response to the terminations, a spokesperson with the Florida Department of Education explained that while hiring decisions are determined by each local district, the state is "committed to educational excellence." “I don’t know what I’m going to do,” Mixon said. “This is the most misguided thing they could ever put into place because they’re doing the exact opposite by getting good teachers out of the system,” Creighton said. "I would put a challenge out to (Florida) Governor (Rick) Scott, the people on his board and especially the House of Representatives who were a part of this whole process. I’m challenging them to take this test and see if they can pass the test. If they don’t pass this test, we terminate them the next day. That’s fair right?" "The department must ensure that Florida educators have the proper credentials to fully the support the academic achievement of all of Florida’s students. Section 1012.56, Florida Statutes [leg.state.fl.us] , outlines acceptable means by which educators can demonstrate mastery in three areas: General Knowledge (GK), Subject Area Knowledge, and Professional Preparation and Education Competence, in order to be eligible for a Professional Certificate. Each mastery area includes more than one option to satisfy the requirement. Additional information about routes to a Florida Professional Certificate can be found at: http://www.fldoe.org/teaching/certification/pathways-routes/#direct [fldoe.org] .